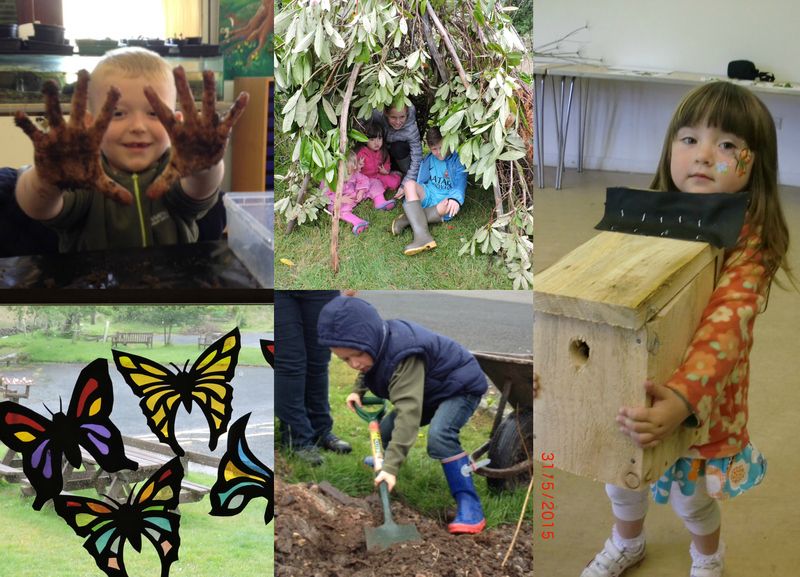 Go Wild on Wednesdays at Greenock Cut!. Tame your wild side with our family fun Ranger events, every Wednesday during the summer holidays. This Summer Holiday every Wednesday at Greenock Cut Visitor Centre will feature a family fun outdoor education event. The topics are as follows for each week and it costs just £5 per person. You can book online now to ensure your place!